Welcome to episode 33 of OFF Recordings Radio. 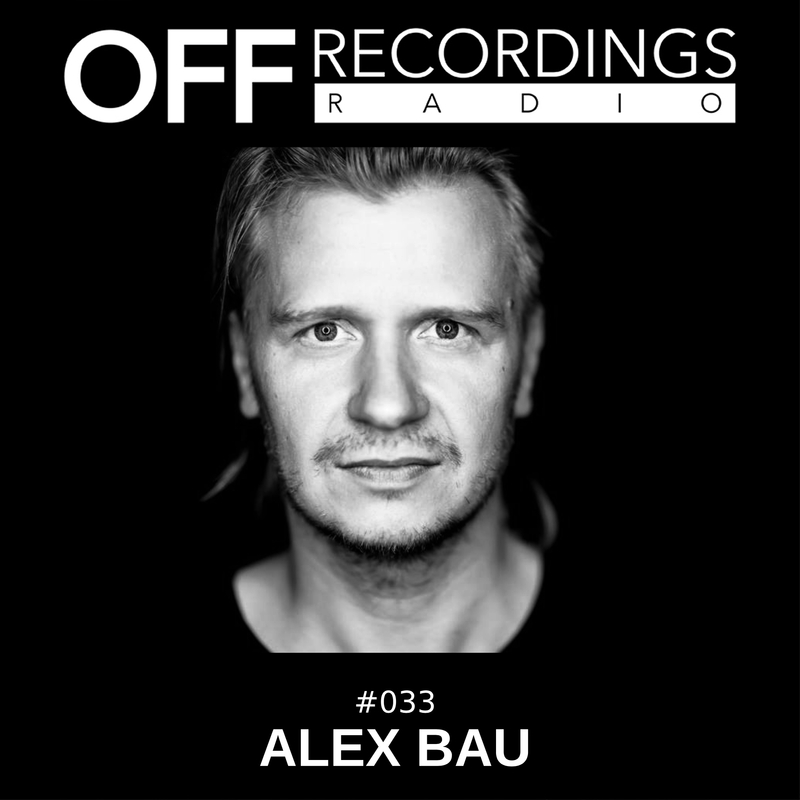 This week we have a guest mix of Alex Bau. „The whole party is like a movie, and while you guys on the dancefloor are the mainactors, I am just delivering the soundtrack… That’s the humble introduction to Alex’s biography, which includes dozens of releases on labels like CLR; Cocoon, Sleaze and his own Credo imprint. On february 1. we’ll also release his remix for Toni Dextor on OFF, which is the second last track of this mix. You can find it already for preorder on Beatport by the time this set is out. Enjoy one hour of Alex Bau! 4. Pfirter – Coherence – Stockholm Ltd.